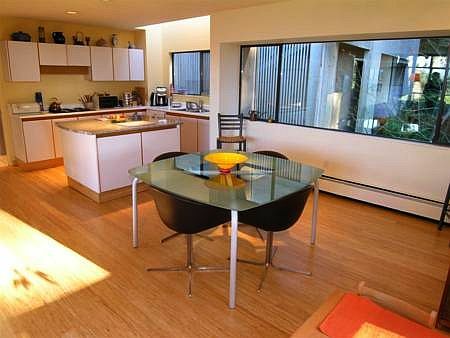 Take advantage of this rare opportunity to stay in an Award Winning Contemporary Home designed by world renowned Architect Arthur Erickson. 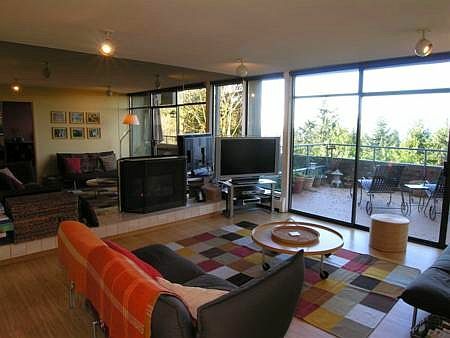 The 4,000 sq. 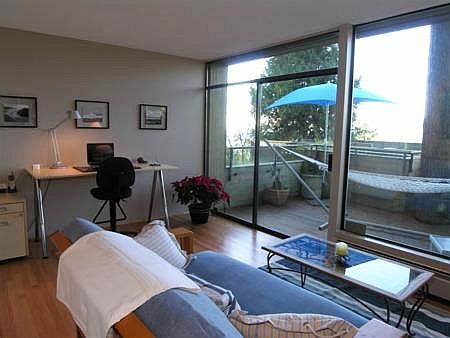 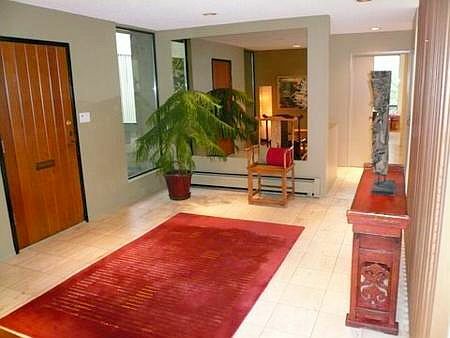 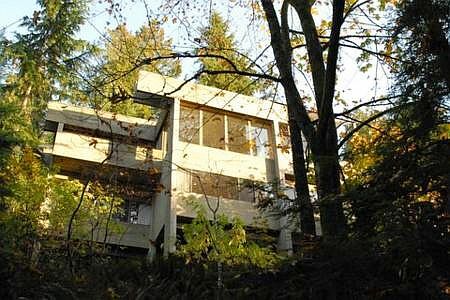 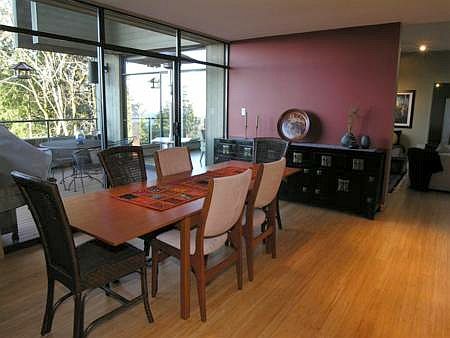 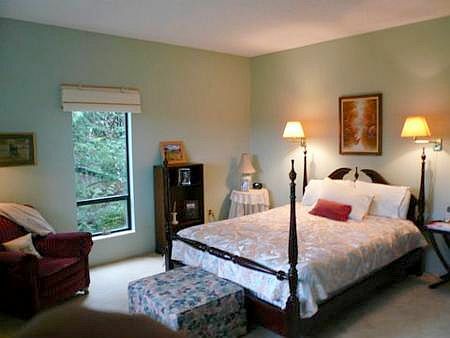 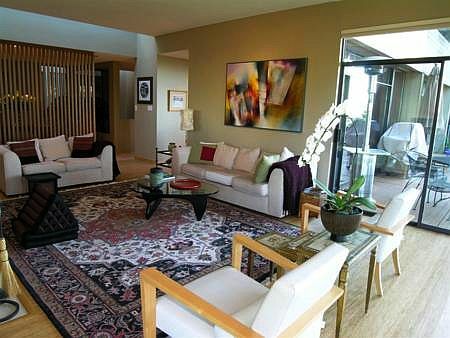 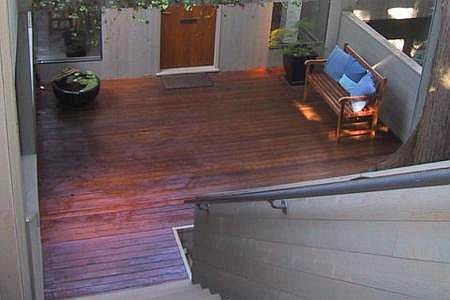 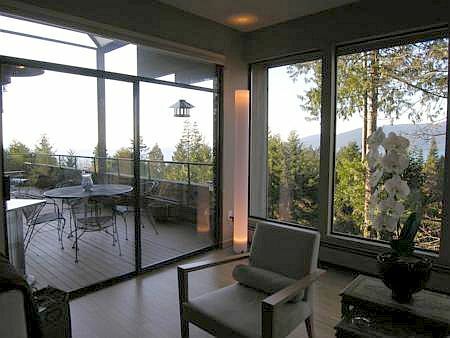 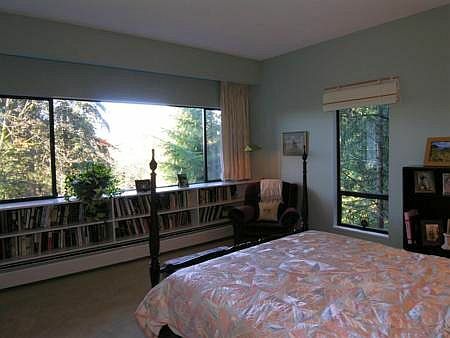 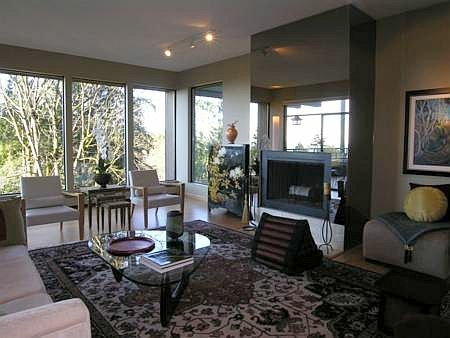 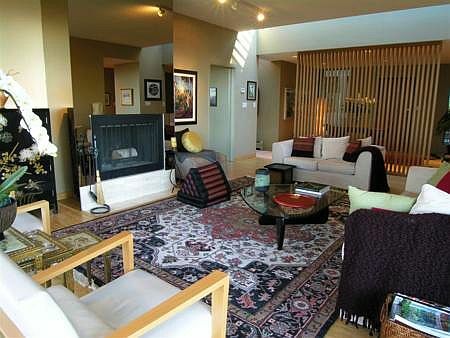 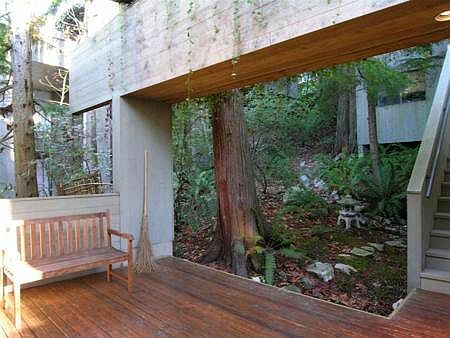 ft ocean-view entertainment home is located on a south-west facing mountain slope in prestigious West Vancouver, BC. 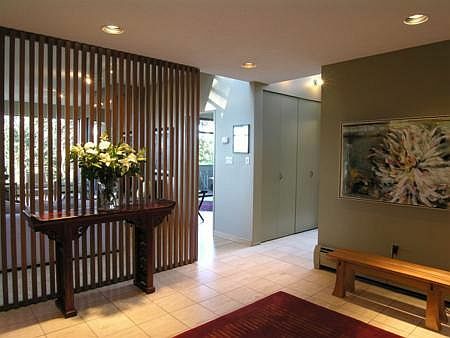 Beautifully renovated strikingly stylish, huge rooms fully furnished with designer furniture, original art and Asian antiques. 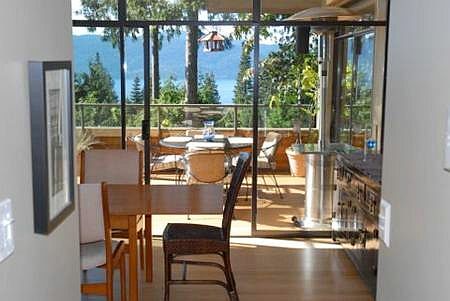 Floor to ceiling windows, skylights and sliding patio doors brings the West Coast's natural light and beauty outside in. 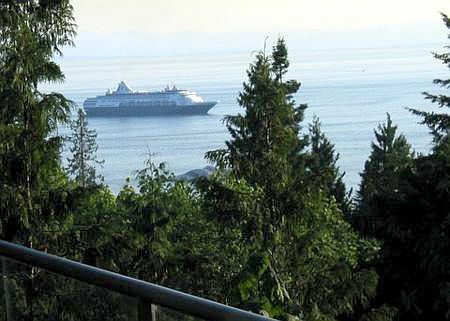 Watch eagles soar, cruise ships, ferries sail by and 180 degree view for potential sunsets 365 days a year. 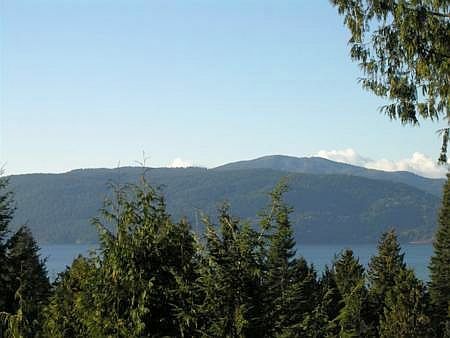 The large private treed lot has two dozen trees with some over 300 years old providing excellent natural forest viewing of wild birds and animals. 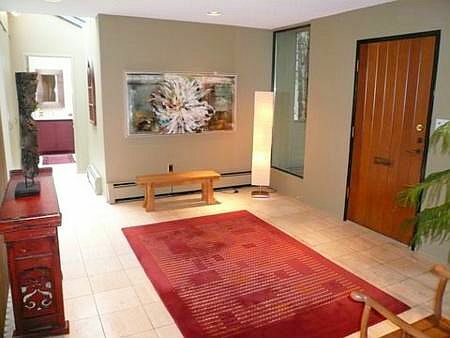 The spacious Travertine marble foyer provides an elegant entrance. 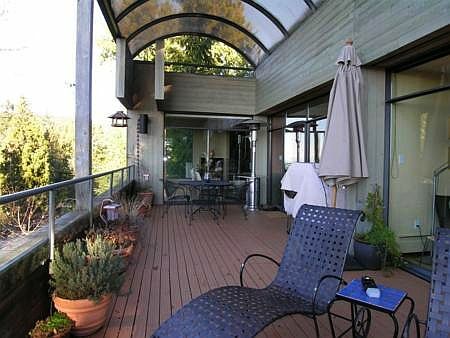 The main home is two floors with the main entertainment floor covered in golden bamboo opening up to a large partially covered sun deck with patio heating. 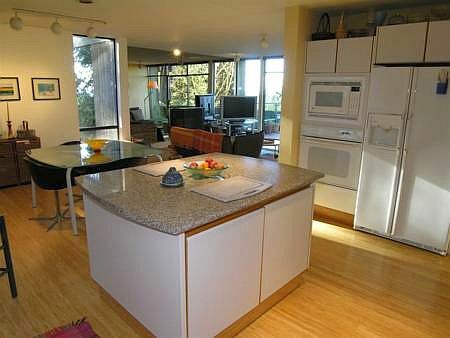 The open kitchen with island features a breakfast dining area, plus a family room with a cozy gas fireplace. 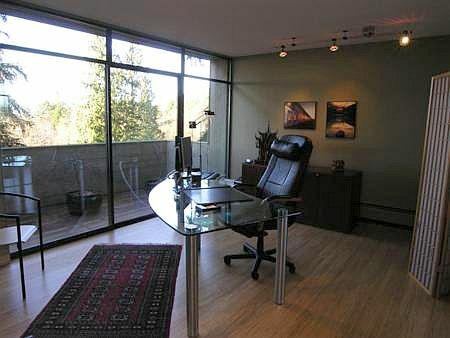 An office off the living room with private deck, wet bar makes for an optional 6th bedroom. 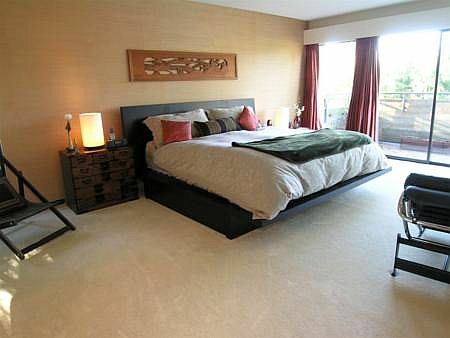 The main living floor provides 4 bedrooms including a master bedroom with private deck, an ensuite with Jacuzzi tub, luxurious mattress/linens and walk-in closet. 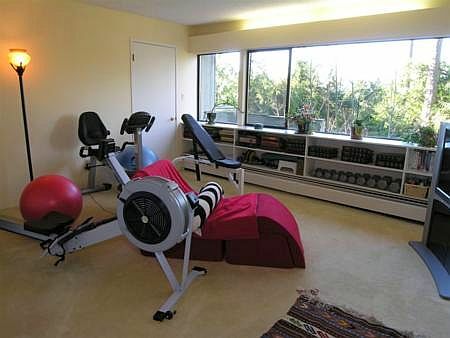 One bedroom doubles as a workout room with exercise equipment and weights along with audio/video entertainment centre. 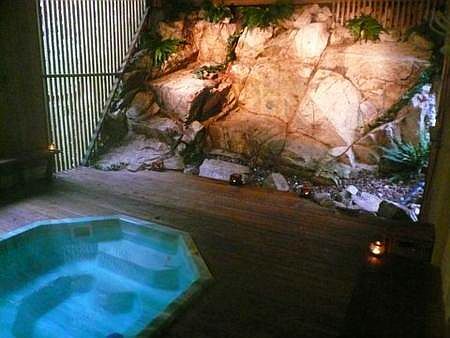 A unique outdoor private ozonated hot tub for 4 with a waterfall over natural rock provides a rejuvenating experience. 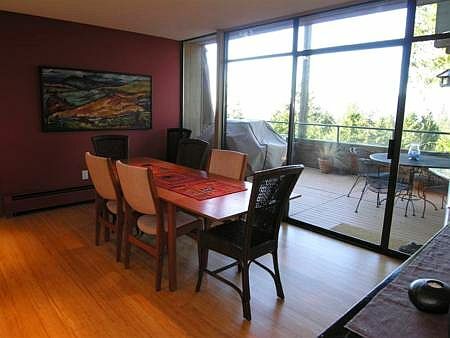 A self-contained guesthouse with red oak hardwood flooring, private deck, bathroom and kitchen area with kitchen provides a private romantic view room for a couple. 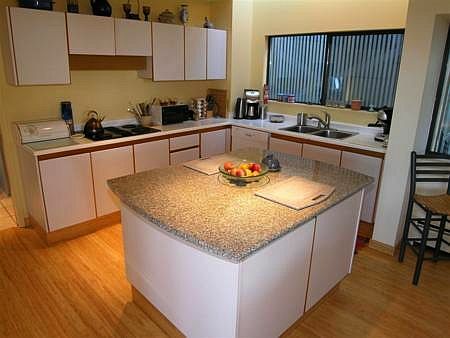 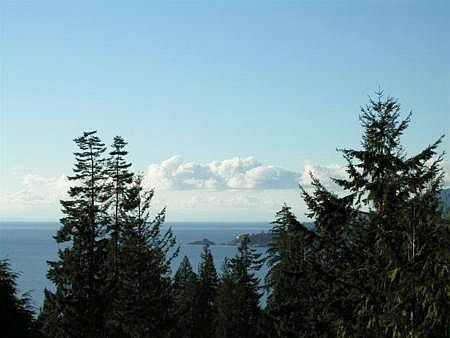 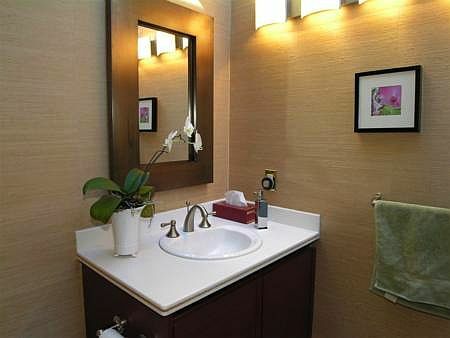 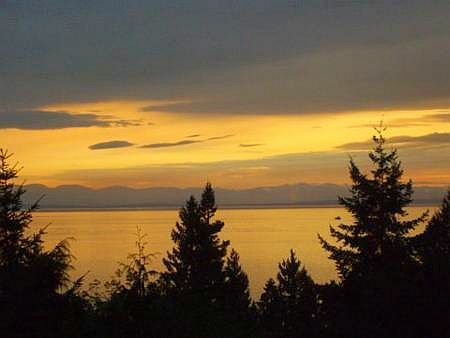 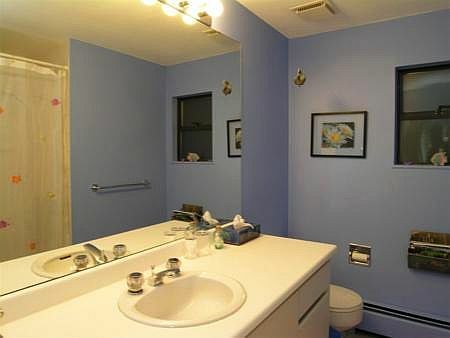 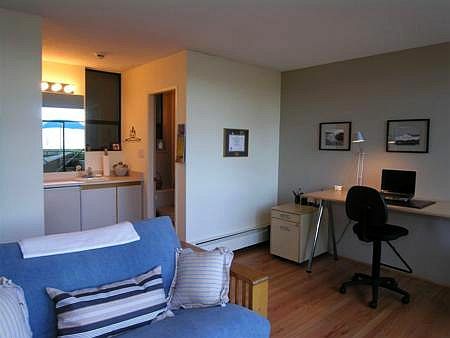 The property is located just minutes by foot from beautiful Lighthouse Park and the beach. 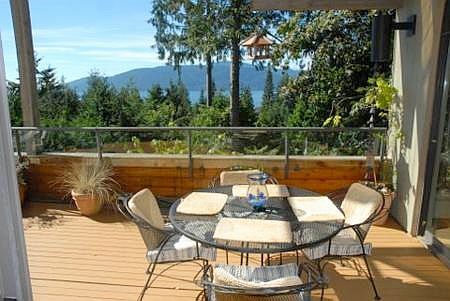 The home is situated between the quaint Village of Dundarave 8 minute drive and Horseshoe Bay Ferry 5 minute drive, Cypress Bowl Olympic Venue 18 minute drive and the City of Vancouver 20 minute drive and Whistler 65 minute drive.